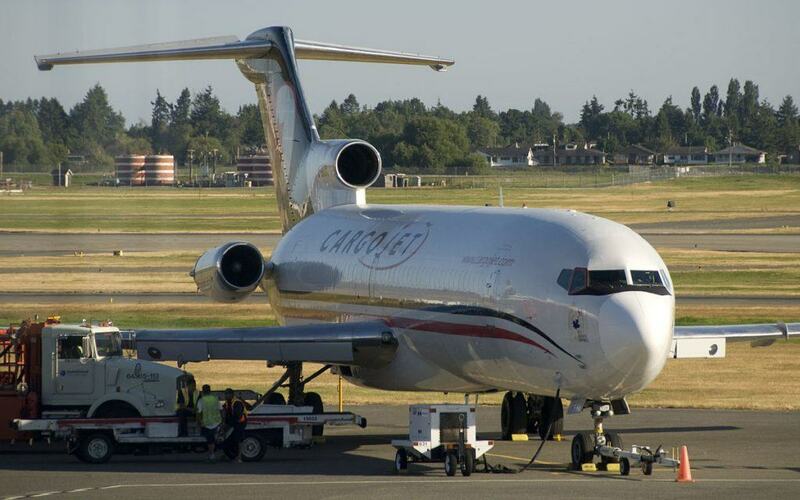 Cargojet Airways announced today the expansion of freighter service to Air Canada Cargo, through its commercial agreement, expanding their freighter service to Frankfurt effective November 19, 2016. The new Air Canada Cargo flight, operated with a Cargojet B767-300 freighter, will depart on Saturdays to Frankfurt, Germany (FRA). This new flight will provide connectivity with flights already operating to/from Mexico City and to the recently expanded second frequency per week operated between Canada and Bogota, Colombia and Lima, Peru, which began in mid-October. “The growth of our freighter service allows us to increase our global reach and leverage our substantial, growing international network” said Lise-Marie Turpin, Vice President, Air Canada Cargo. “We are very pleased with the expansion of our services, as we grow our relationship with Air Canada Cargo,” said Ajay K. Virmani, President and Chief Executive Officer of Cargojet. “It allows us to continue to optimize our overall freighter aircraft utilization and to expand our range of air cargo services”, he added. Cargojet services 14 major city centers coast to coast, carrying approximately 1,300,000 pounds of cargo each business night. Cargojet has a fleet of 22 aircraft consisting of B767-300ER, B767-200ER, B757-200ER and B727-200AF long range freighter aircraft.